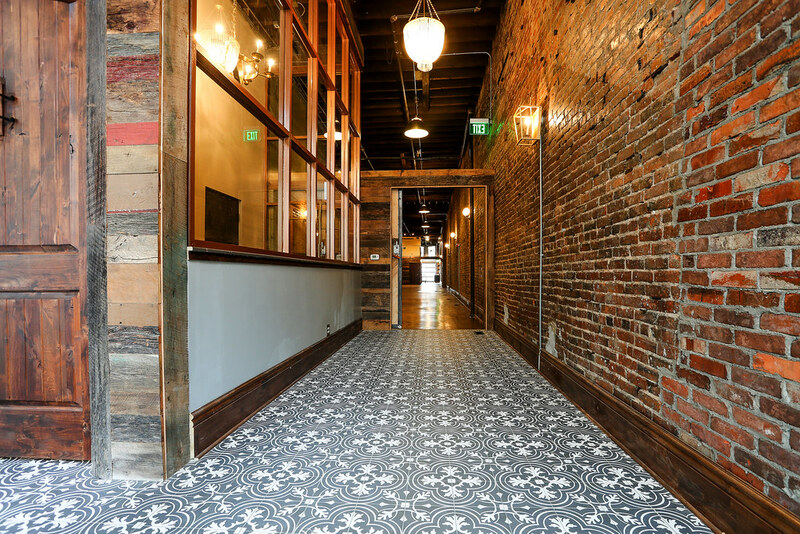 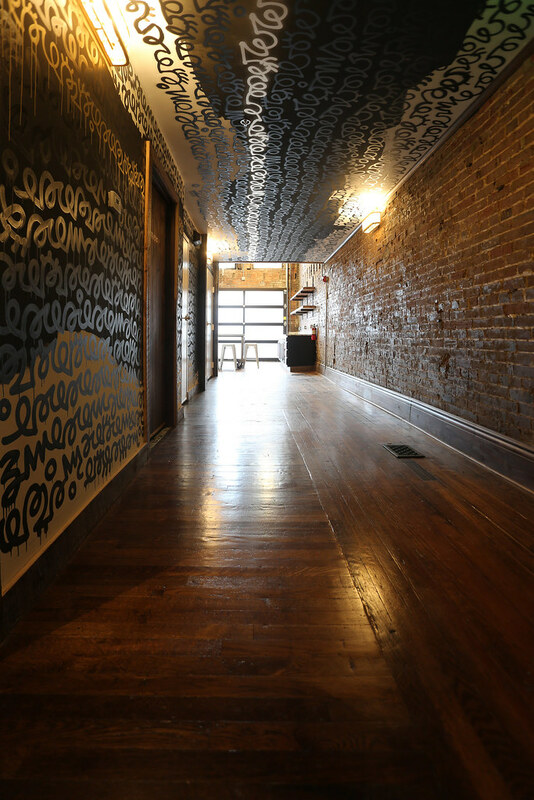 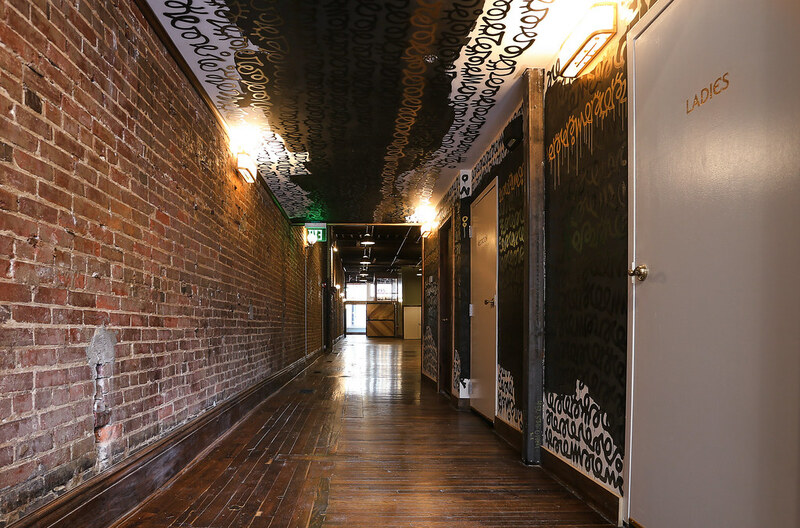 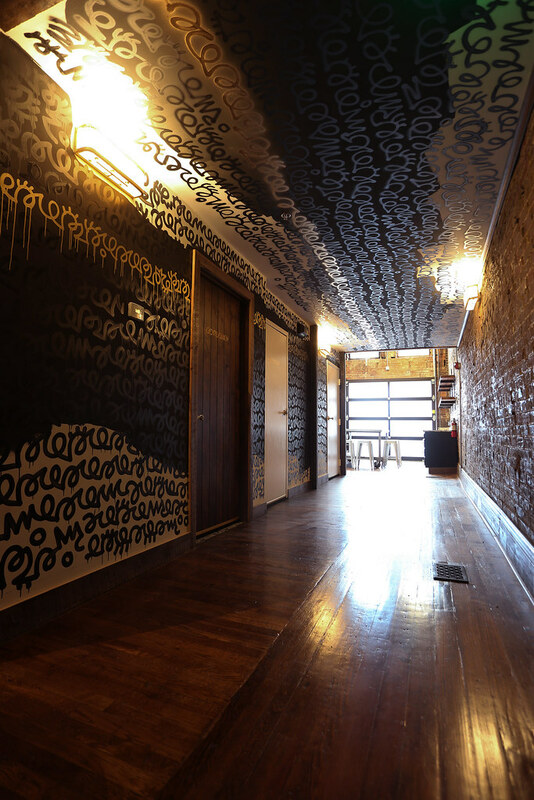 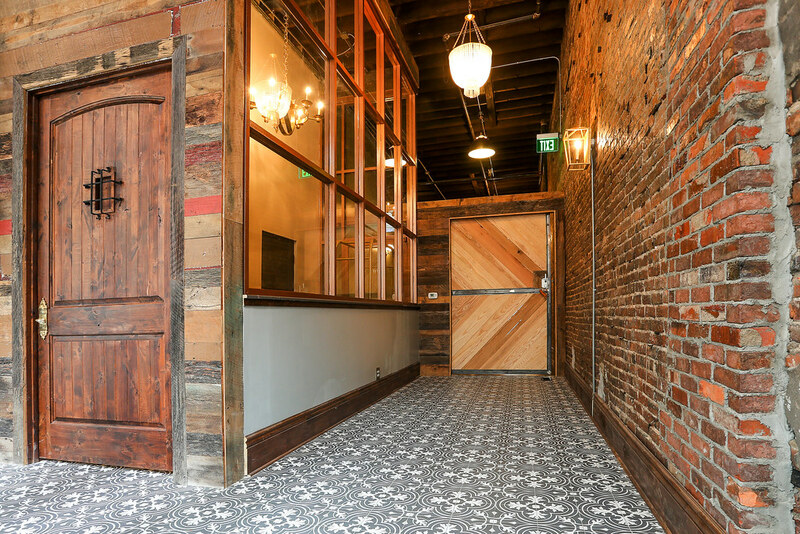 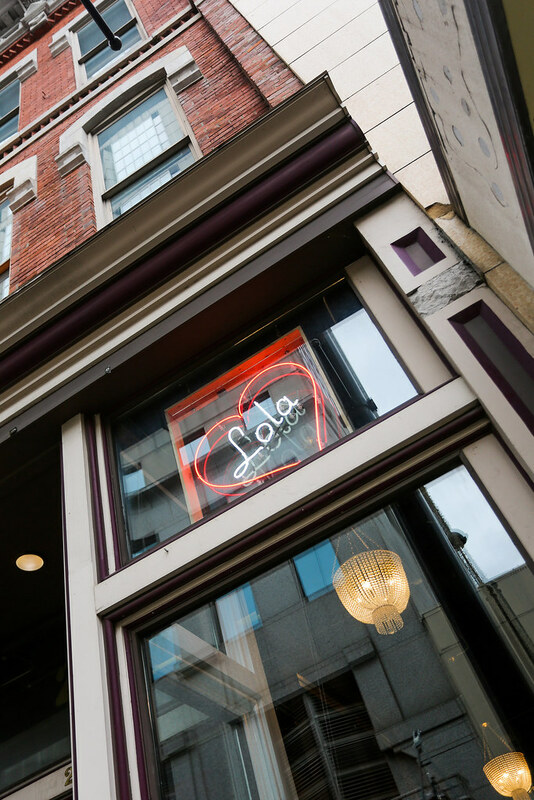 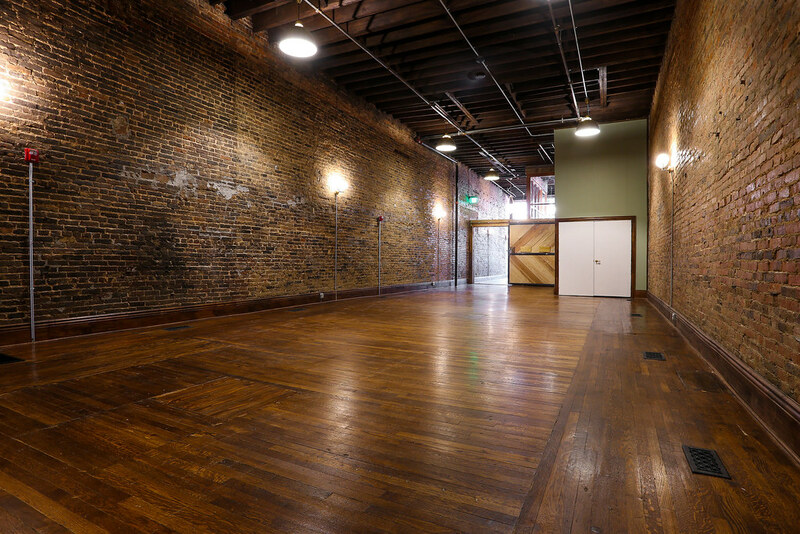 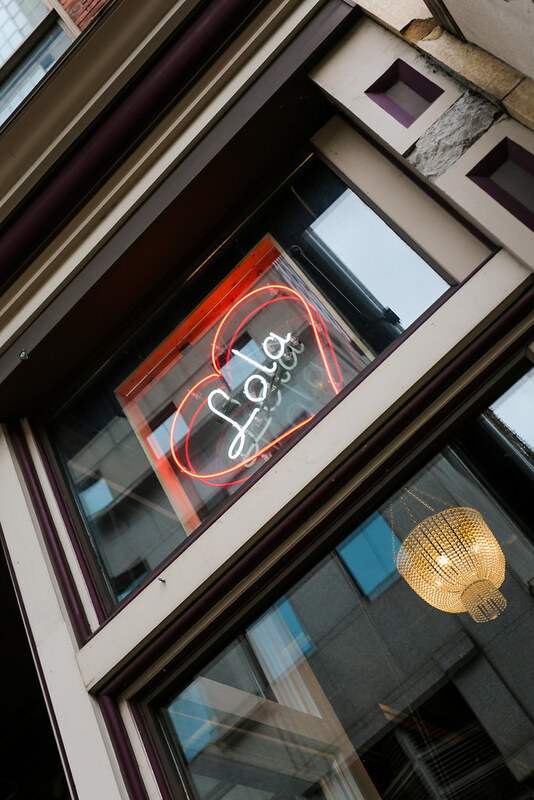 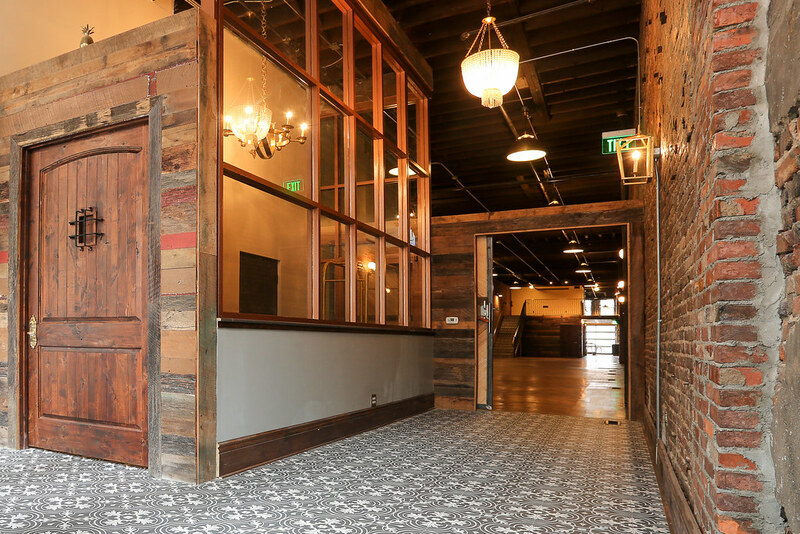 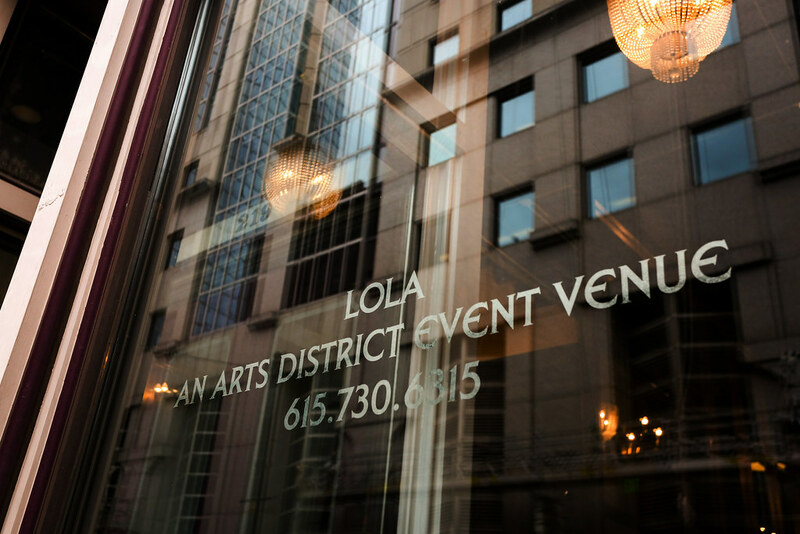 Located in the heart of the vibrant Art District, just steps from downtown Broadway, Lola Event Space is the essence of Nashville charm event space. 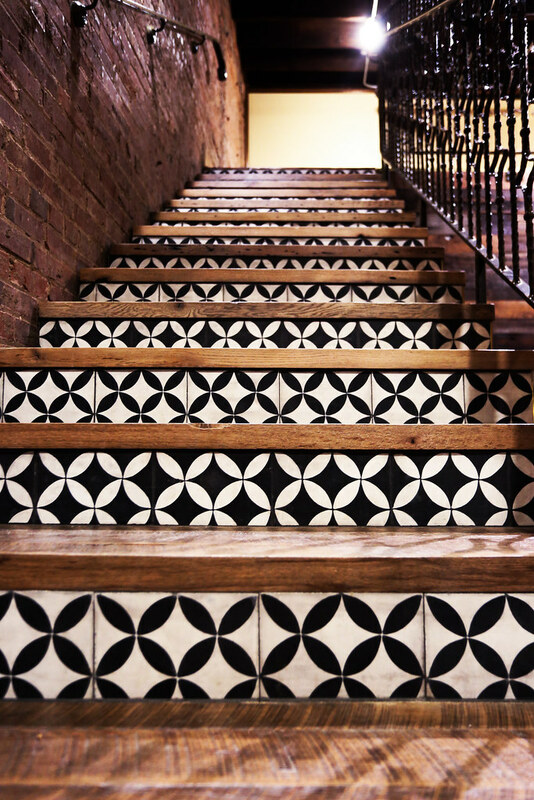 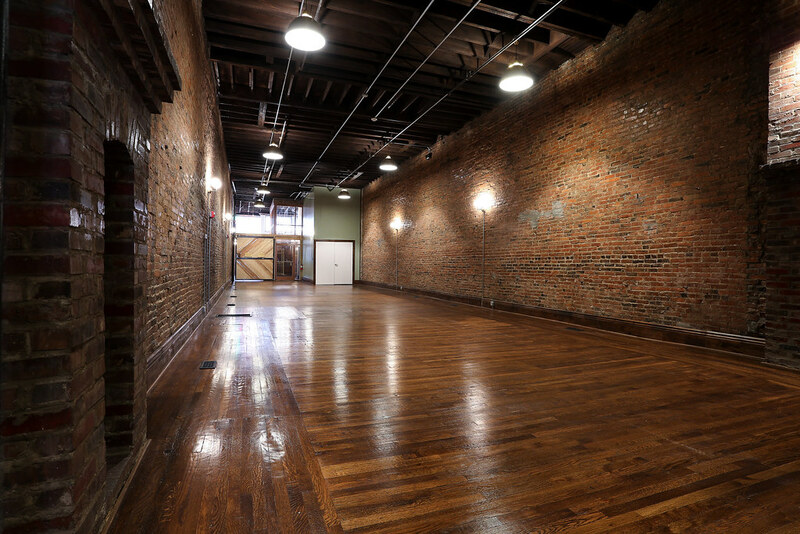 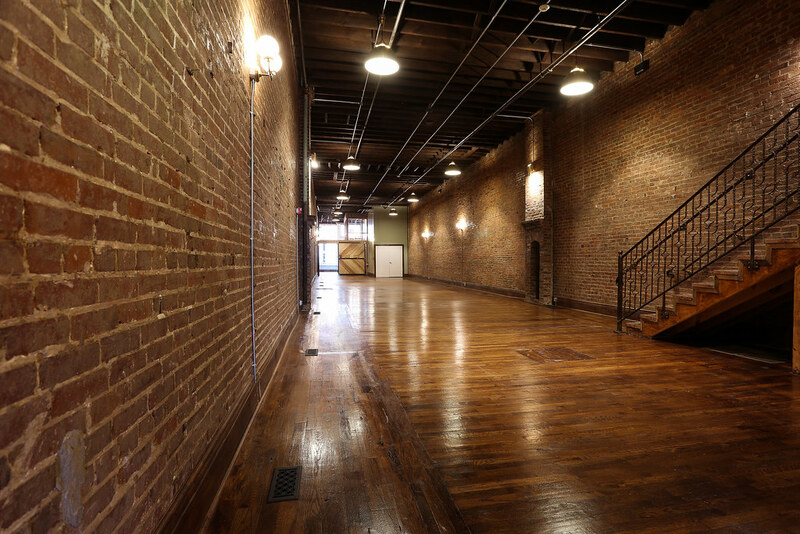 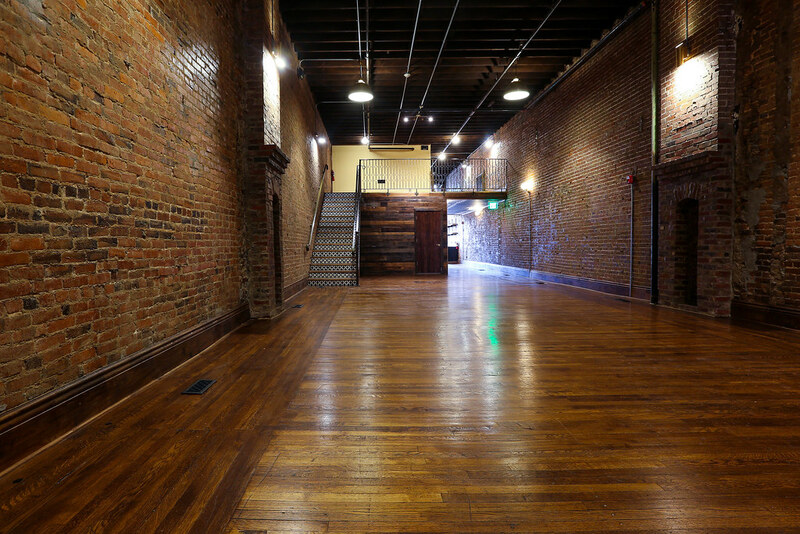 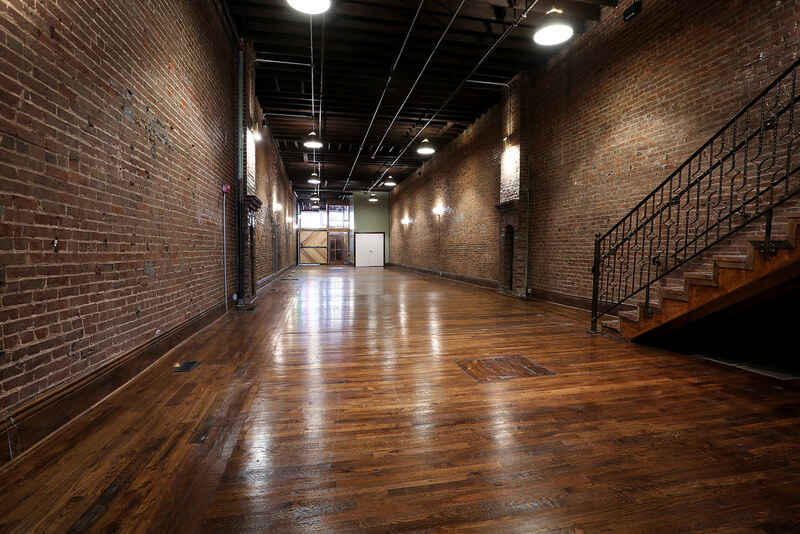 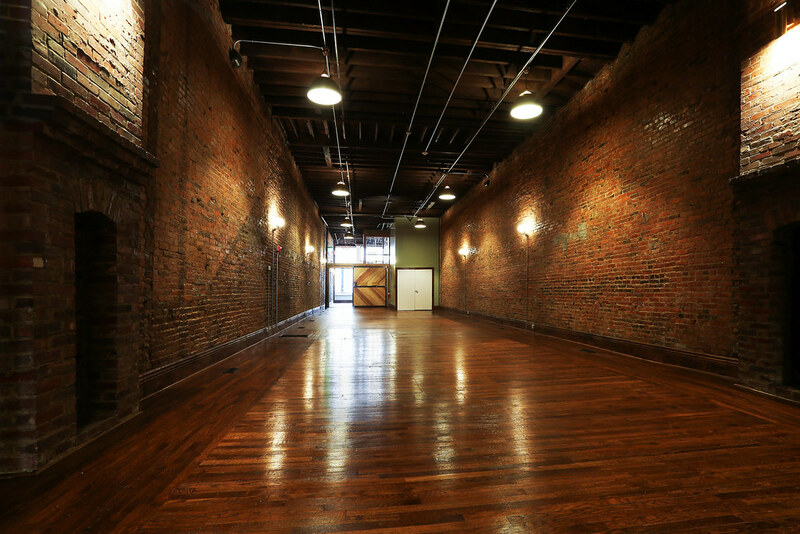 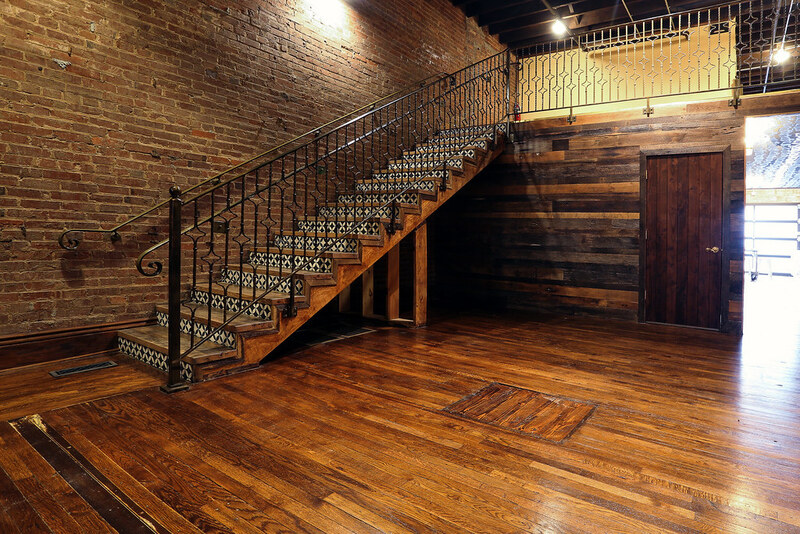 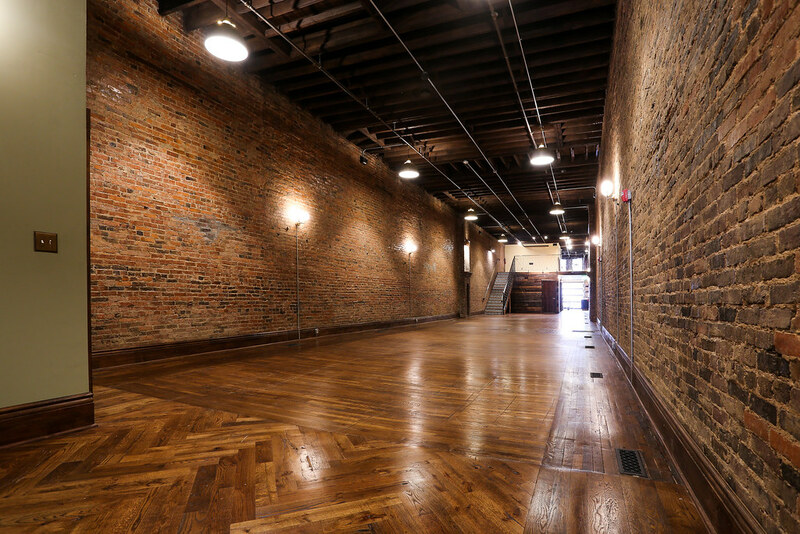 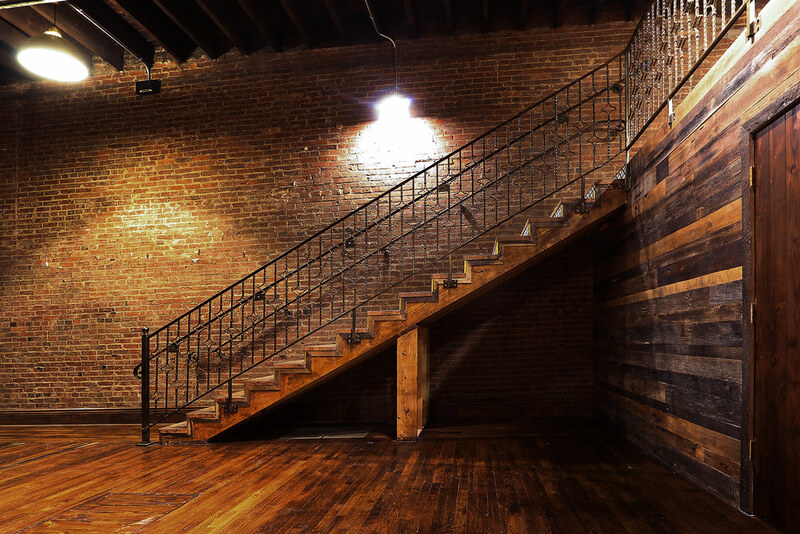 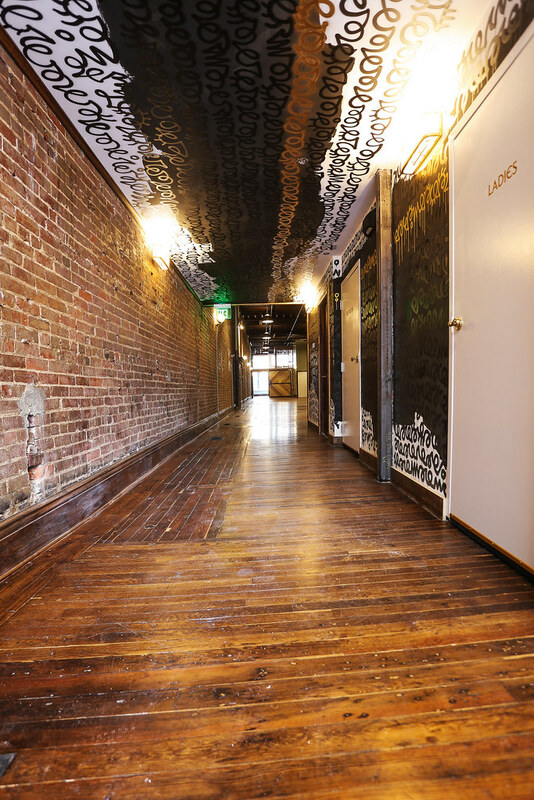 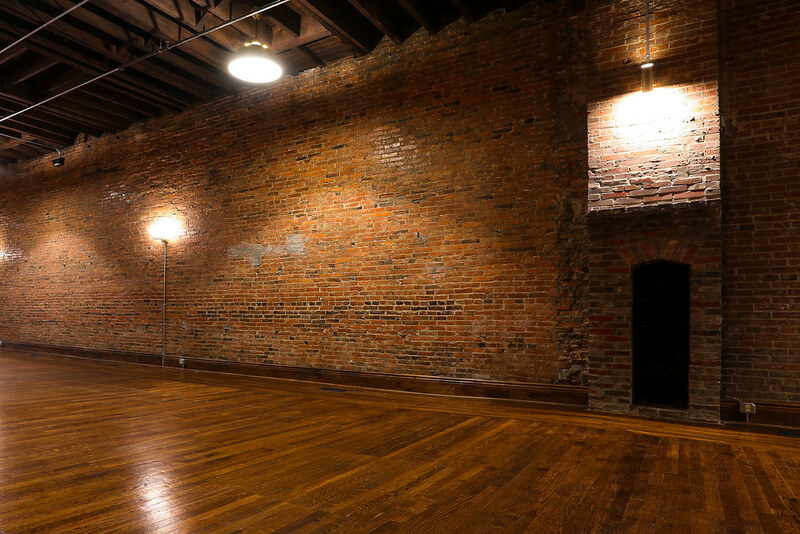 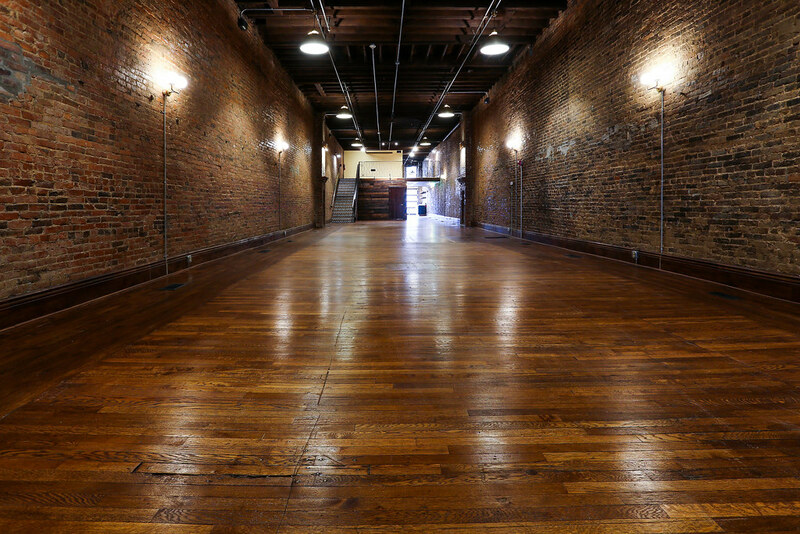 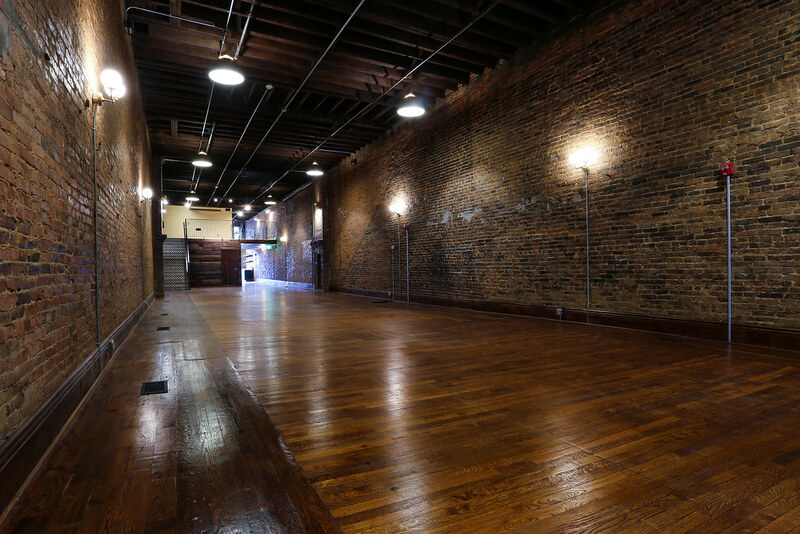 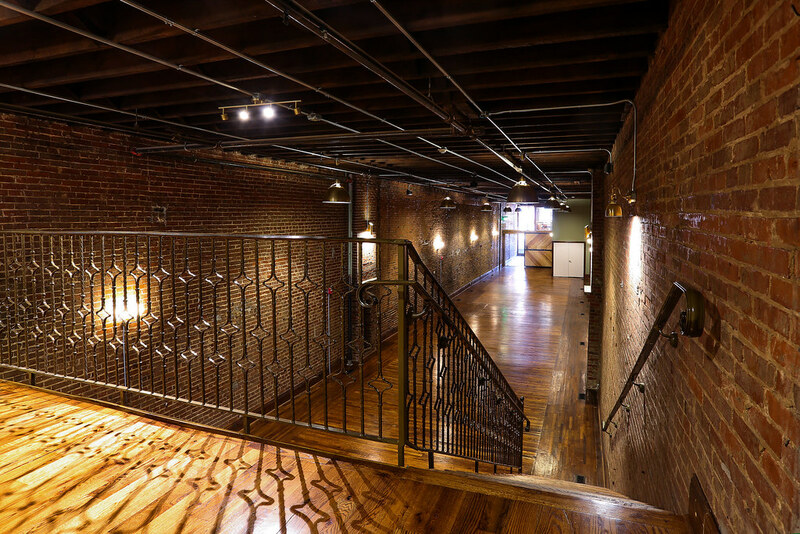 The building, once home to the Armstrong Corset Shop, has high ceilings, exposed brick walls, and beautifully finished hardwood floors. 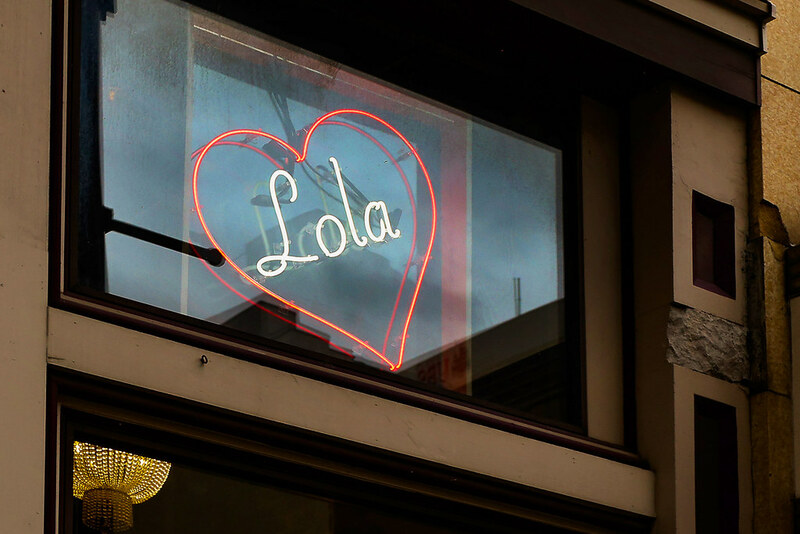 The name “Lola” means “grandmother” in the Philippines and is a tribute the building owner’s grandmother.